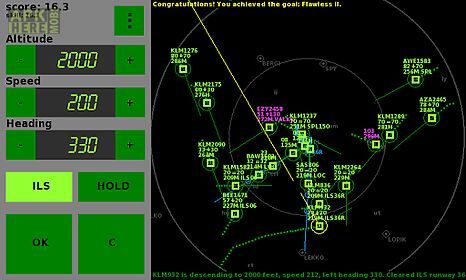 Endless atc game for android description: In this simulation game you are an air traffic controller at theapproach radar of a busy airport. The goal is to guide the planes safely to the ils (instrument landing system) of the runways to get a high score. If you make no errors the number of planes you have to control gets larger and larger. How many flights at a time can you handle? The game shows you a radar screen with planes and runways. 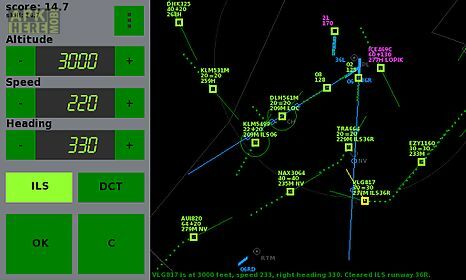 To keep it fun and playable this atc sim is a bit simplified compared to real life yet it 39 s all on scale and the planes behave quite realistically. A warning for users who are unfamiliar with aviation: due to high realism this game may bore or frustrate you so please read the instructions below first. : )Instructionsselect a plane give it a descend instruction (to about 2000 feet) guide it to the thin blue line at a large distance from the runway (somewhere between the blue circles) and clear it for approach by enabling ils mode which means it will follow the line to the runway (given that the plane captures the line at a shallow angle). It 39 s also handy to check out the screenshots and the video. 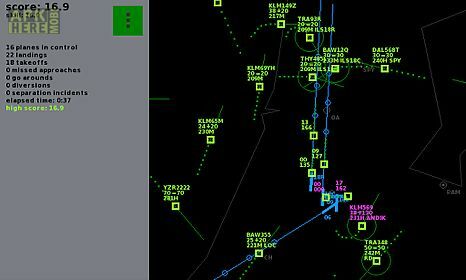 More detailed instructions: sequence the traffic to the ils path in front of a landing runway. 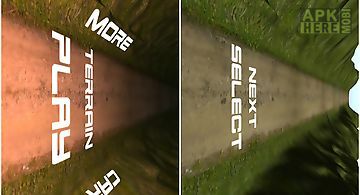 The runway is depicted as a small thick blue line in the middle of the screen the ils path is the thin line extending from the runway. 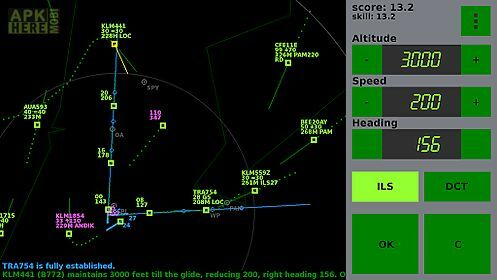 In order to capture this ils beam a plane must comply to three conditions: (1) the ils mode of the plane is activated (2) the plane has to be descended low enough to intercept the glideslope from below the blue circles mark the altitudes of 2000 3000 and 4000 feet (3) the plane must intercept the ils at a heading of 50 degrees or less with respect to the runway (aim for about 30 degrees). If captured correctly it will follow the line and land automatically on the runway. Note that it takes some time for a plane to descend to the selected altitude. 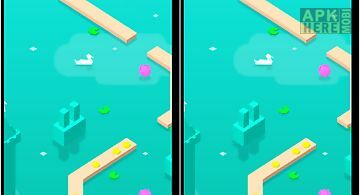 Endless lake: in this challenging endless runner you need to help that cute cubic hero to cross the whole sea from the right bank to the left bank. Click i.. 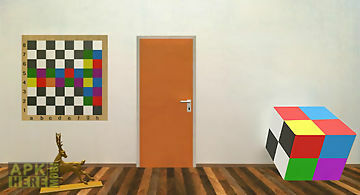 Huge amount of different rooms to escape in one game makes it a huge room escape game endless escape! Test your ability to escape and think outside the box..
Flap the little wings of the lionel messi in this 1 thrilling and action packed flying adventure. 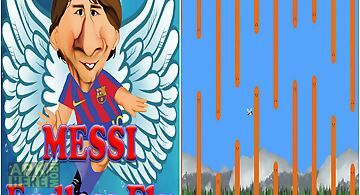 Meet the hapless ever lionel messi and they need your hel..
Make your own team consisting of powerful heroes and fight against powers of evil. 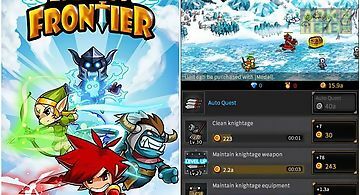 Kill monsters in different dungeons. 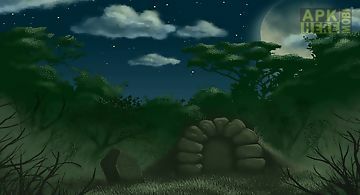 Open up endless world of this andro.. Endless dungeon is a game in which only one thing is certain death. Play as adventurer and start a journey deep into the dungeon. 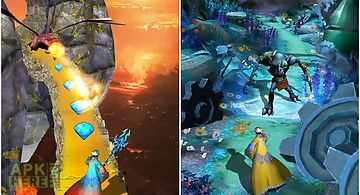 On your path you will enc..
Travel across fantasy locations and fight against various monsters and bosses. Get trophies and upgrade your character. Explore big dungeons and other loca.. 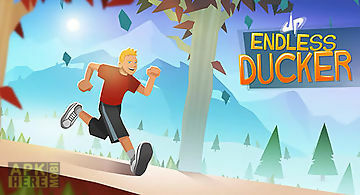 Superb endless runner game download and enjoy the game. 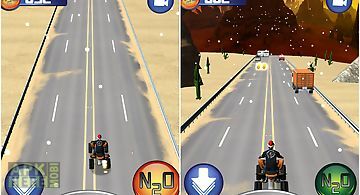 This game is somewhat like racing game where you have to drive your car in the endless road as you ..
Drive the atv bike and avoid traffic vehicles while increasing speed to the limits. 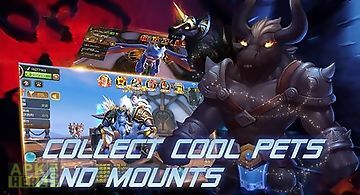 Enjoy this extreme wheels quad bikes on a dusty trail racing through de..
One of the most addictive mega hit temple rush games ready for android now! Your friends are all playing temple endless run. 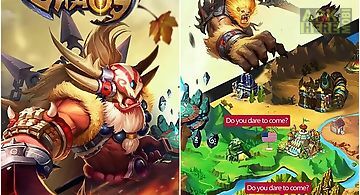 Can you beat their high scores..
Head a party of unique heroes with legendary weapons and amazing skills. Defeat monsters and get treasure. Guide your heroes through wild lands and dark du..
Flip grab and grind your way to the longest runs and highest scores in transworld endless skater! 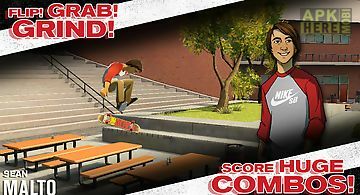 Choose from five top pro skaters each with unique skills ..